William Shakespeare: The Bard. When we hear his name, we drift off into visions of Victorian costumes, Hamlet looking at poor Yorick, and Leonardo DiCaprio in the 1996 film Romeo and Juliet. Shakespeare was a man of romance, but he was also a man of mystery. There are a lot of conspiracies around Shakespeare, (and there’s even a Wikipedia page dedicated to them!) As his birthday approaches on April 23, we are going to get to the bottom of them. 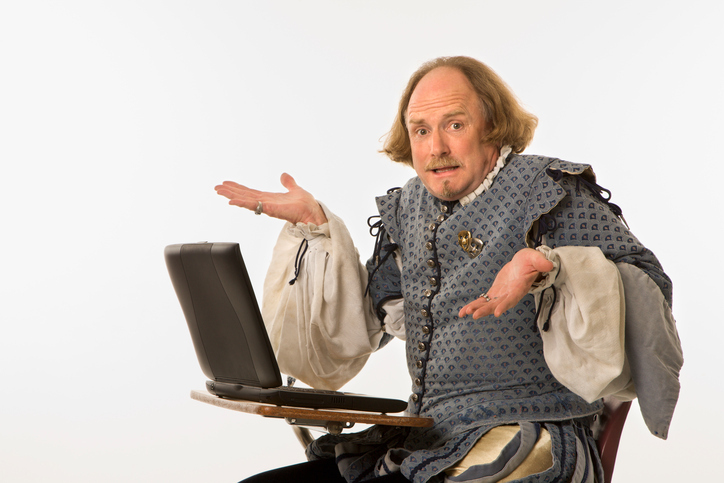 Shakespeare’s whole family was illiterate, poor, and there is no evidence that he was educated. He signed and spelled his name differently on every document historians can find. The few mentions of him from other historic figures are mostly in reference to William being an actor, not a writer. Even when he died, he never mentioned his large volume of works in his final will and testament, nor was it written in any poetic manner like Shakespeare wrote. There are lots of small and large similarities in Bacon’s published works and Shakespeare’s plays. Bacon was well educated, head of a literary society, and traveled often – all subjects that are in Shakespeare plays. Bacon knew the science of ciphers, and experts believe they have decoded clues in the plays and elsewhere that point to Bacon as the real author. 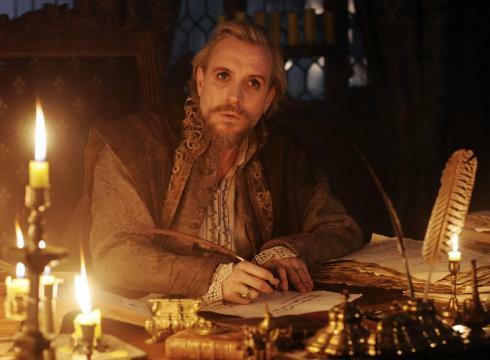 The Earl of Oxford is another super popular theory to that supports a single Shakespearean ghostwriter. The 2011 film Anonymous set up a political thriller around the Oxfordian theory, and the BBC even covered it as a news story. Let’s check it out. Oxford was known by others for his beautiful poetry. The 17th Earl of Oxford traveled often, ran into pirates, and had wild experiences, many of which were depicted in Shakespeare’s works. 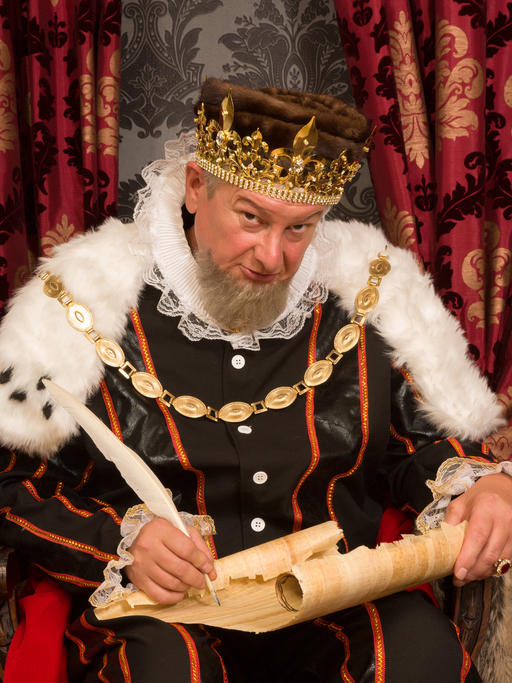 All the royals and elite audience members that were invited to Shakespeare’s plays were all close friends of the Earl. De Vere’s bible was marked with passages, a large portion of which ended up in Shakespeare plays as references. The Earl died before all of Shakespeare’s plays were finished, but Oxfordians believe these plays were dated incorrectly. The Marlovians, as they call themselves, believe that Christopher Marlowe, one of Shakespeare’s biggest rivals, wrote all of Shakespeare’s plays himself. Why? The style and even the frequency of specific words and phrases are mirrored in both Shakespeare and Marlowe’s works. Marlow died in a bar fight, but believers say there are a lot of sketchy records of this stabbing and Marlowe probably arranged for it to be faked with his friends in high places. Marlowe died right when Shakespeare’s works began to gain traction. Marlovians argue he obviously faked his death, and went on to be the greatest writer of all time – in secret. The Marlowe theory is very popular, but not as widely accepted as the others. So what are the other options? Last, but certainly not least, is the theory of multiple writers. 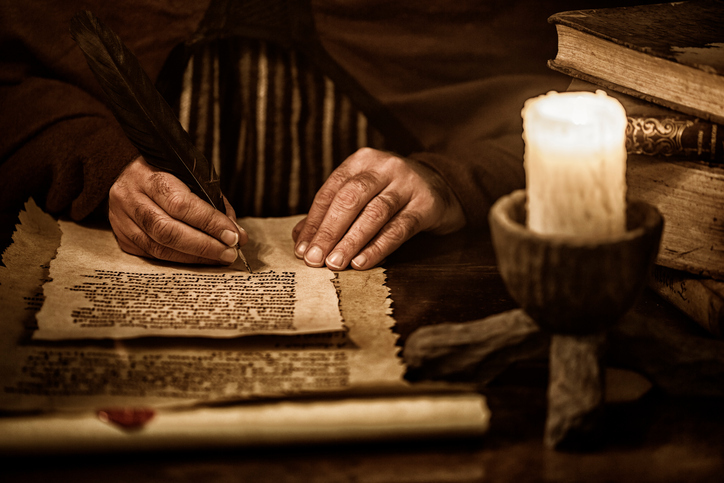 There is heavy evidence behind Shakespeare collaborating with others to write a few of his greatest works, but there are also group theories that believe Shakespeare never wrote alone. Was it a group of writers including Marlowe, Bacon, and other contemporaries of Shakespeare, but not himself? One of these groups had a cool, secret name: The Oxford Syndicate. What do you think? Did we miss any other theories? Was Shakespeare real? You tell us! Share your theories on Facebook and Twitter.